Finswimmer Magazine is an independent Blog/Journal/Magazine about Finswimming and everything related to it. All the news are written by our own and they are verified or not, so sometimes we can publish not confirmed voices. Davide Manca Born in Milan (Italy) – Jan 08th, 1979 Former World-level Finswimmer and European Champion on the Long Distance, started in 1994 until 2006. 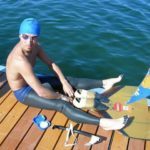 He works as web developer and he is involved as an hobby in the development of the Finswimming sport since 2000 when, with his trainer Valter Mazzei, founded the finswimmer.com Web Site. 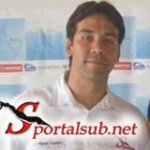 Miguel Alberto Cedeño born in (Venezuela) – Aug 27th, 1980 Former Continental-level Finswimmer and Underwater Rugby Player, started in 1999 until now (competing in masters finswimming categories). 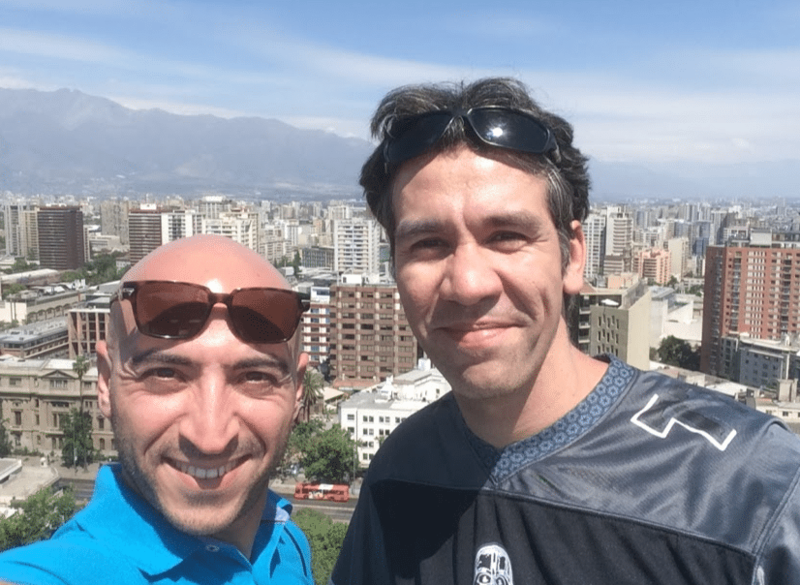 He works as web developer, underwater sports coach and university teacher and he is involved as an hobby in the development of the Finswimming and Underwater Sports since 2001 when, with his frienda and partner Ronald Laurens, founded the sportalsub.net and sportsub.org Web Sites. From 2006 he trains competitive and recreational finswimmers in countries as Venezuela and Chile in Southamerica.